Heather Gautney is an Associate Professor of Sociology at Fordham University. She has written and edited books, opinion essays, and academic articles on US politics, social movements, social inequality, and workforce issues. Dr. Gautney was a senior policy advisor to Senator Bernie Sanders in the US Senate Budget Committee. 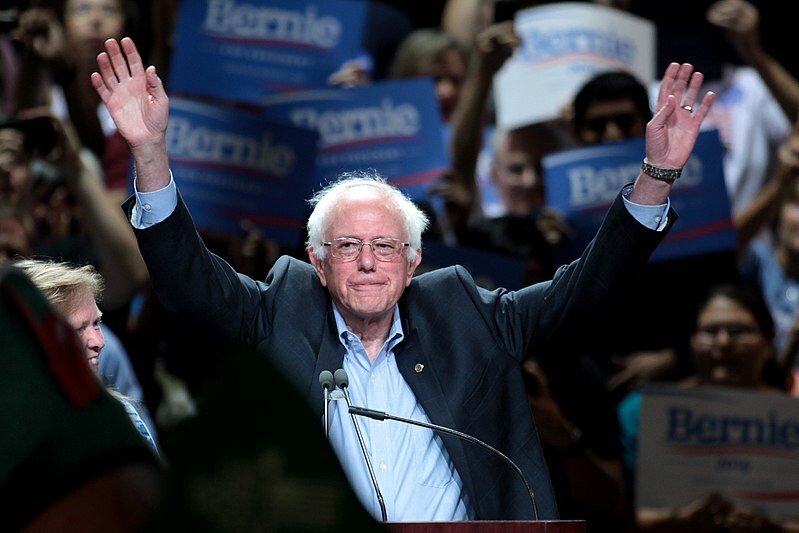 In 2012-2013, she was a legislative fellow in Sanders’s Senate Office, a volunteer organizer and researcher on his presidential campaign in 2015-16, and representative of the State of Vermont for the 2016 Democratic Party Platform Committee. Currently, she is the Executive Director of Our Revolution. 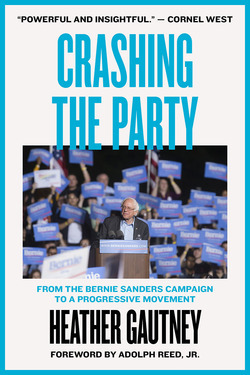 Heather Gautney, Executive Director at Our Revolution and author of Crashing the Party: From the Bernie Sanders Campaign to a Progressive Movement, refutes the largely baseless assertions in Politico that Sanders 2016 backers are unenthusiastic about a potential 2020 run.